another great deal! thanks for sharing this must just get as a early xmas gift lol! 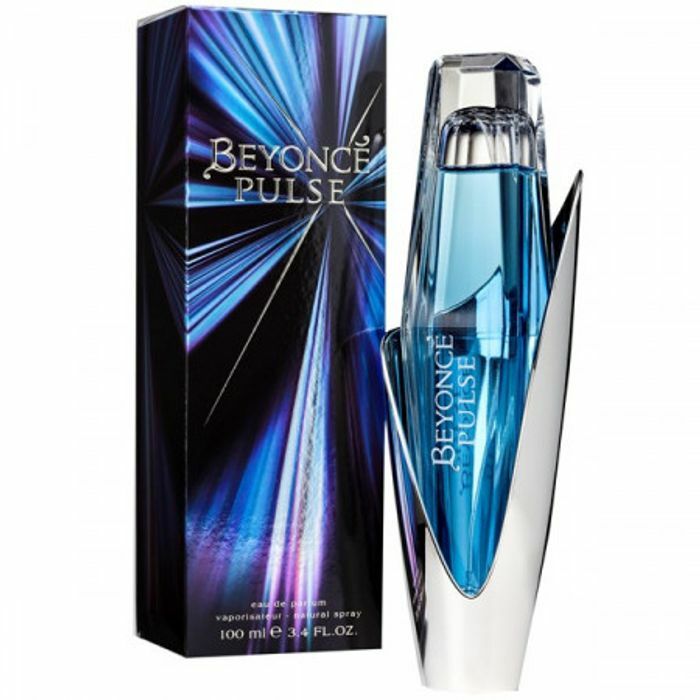 My girlfriend love's this perfume! Will definitely be great to surprise her with this, especially at that price lol.